Spices And Herbs In Metal Bowls. Food And Cuisine Ingredients... Stock Photo, Picture And Royalty Free Image. Image 14787193. 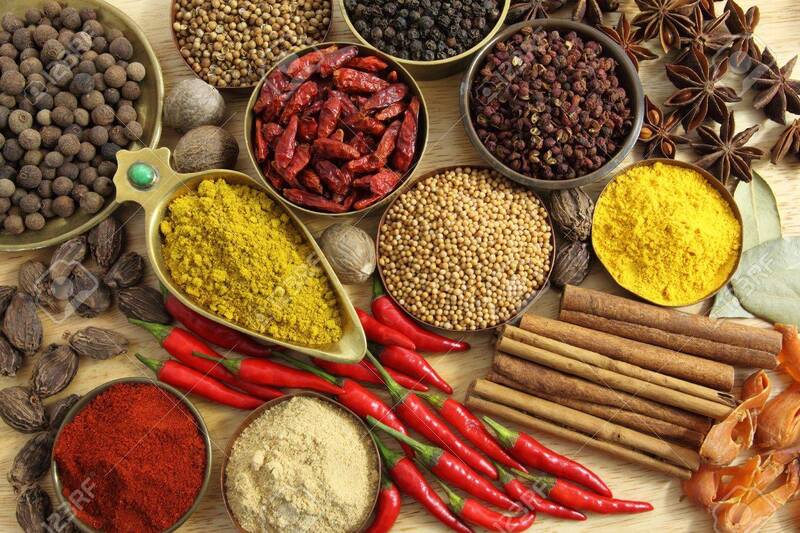 Stock Photo - Spices and herbs in metal bowls. Food and cuisine ingredients. Colorful natural additives. Spices and herbs in metal bowls. Food and cuisine ingredients. Colorful natural additives.